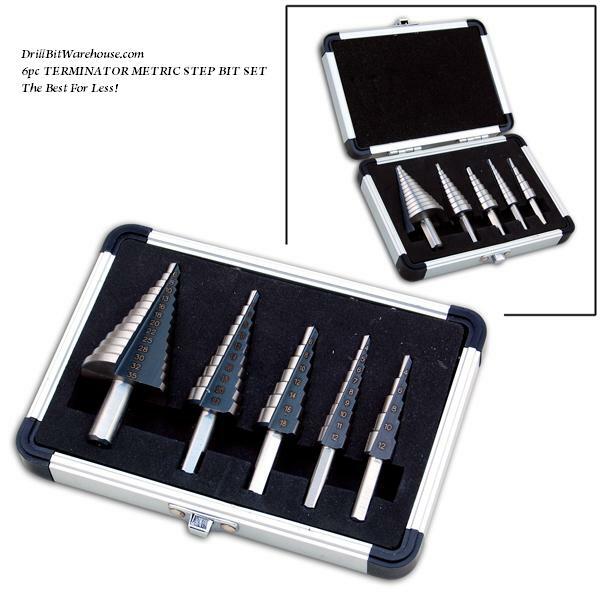 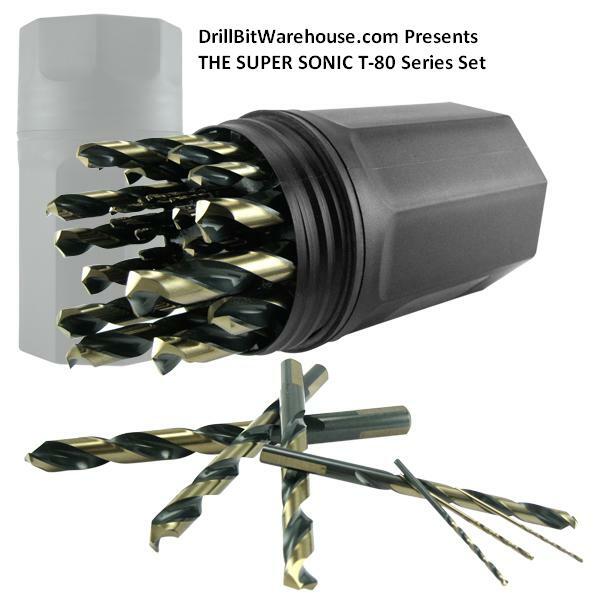 Step Drill from 1/8" to 1/2"
Fantastic for hard steels, stainless steels! 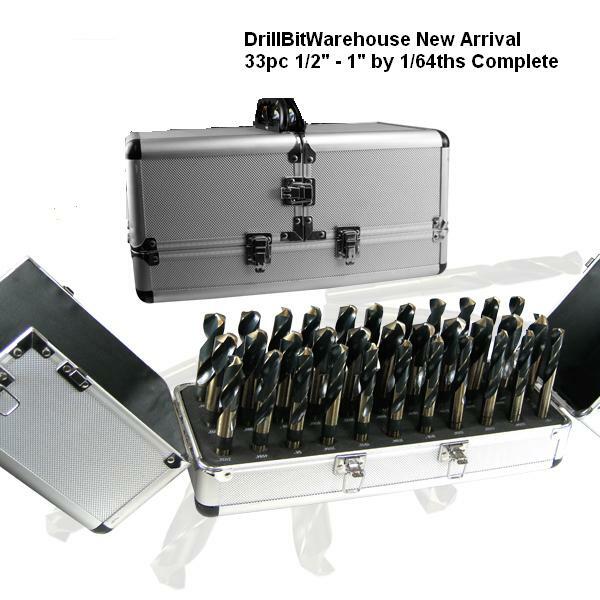 Great for all heavy gauge metals! 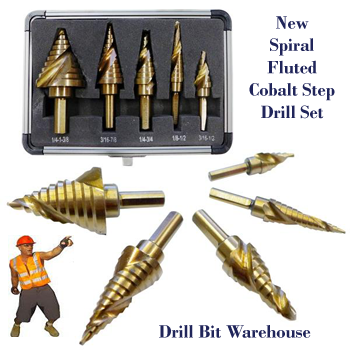 Comes with flats on a 3/8" shank.